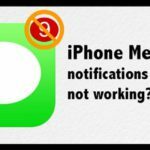 All of Apple’s devices are extremely secure by design, but the encryption and security features on the company’s iPhone usually get most of the spotlight. Which makes sense. 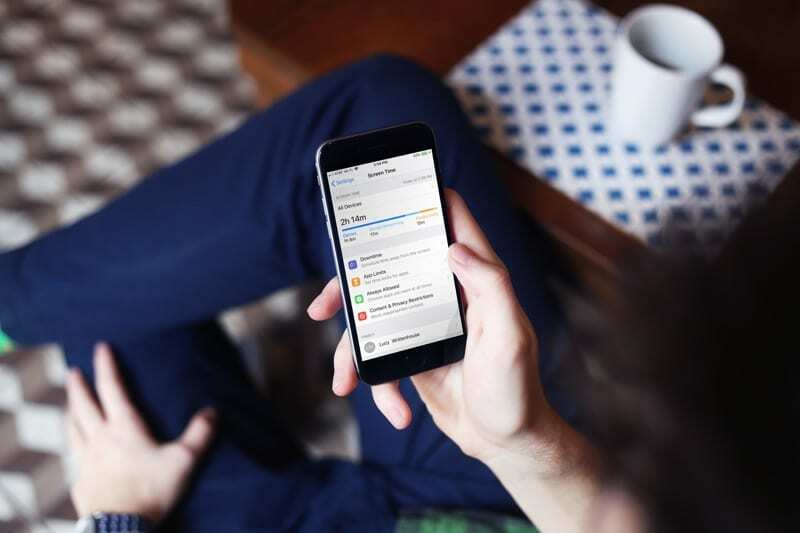 iPhones are our common companions — they go where we go. Because of that, it’s much more likely for them to be lost, seized or stolen. But privacy doesn’t just have to be a failsafe against theft and loss. What about if you want to keep people out of certain apps — particularly those people who may know your passcode already. Unfortunately, there’s no native “passcode” lock for apps available on iOS. 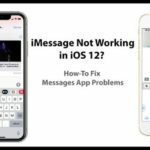 But, with the introduction of Screen Time in iOS 12, there is a workaround that could let you “mimic” that missing feature to a certain degree. 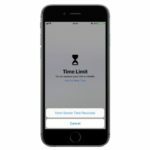 Screen Time is a digital wellbeing toolset that lets users track their iPhone usage — and even set restrictions on when they can access certain apps. At this point, you may have guessed that it’s the latter functionality that we’ll take advantage of. 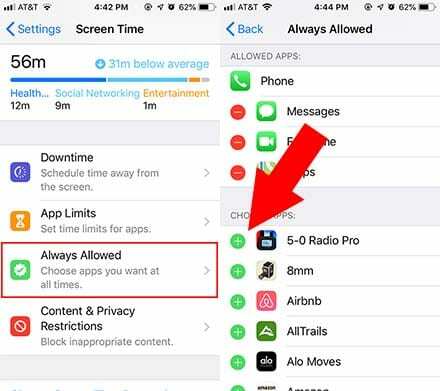 Essentially, when Screen Time is active, you can “lock” certain apps that will require your Screen Time passcode to access. Tap on Screen Time. 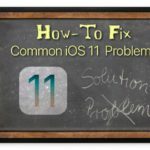 You may need to tap Turn On Screen Time if you haven’t set it up. Make sure you have a Screen Time passcode. 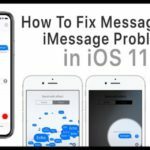 If you don’t tap on Use Screen Time Passcode. Tap on the App Limits icon. Authenticate with your Screen Time Passcode. In the App Limits menu, tap on Add Limit. Make sure that All Apps & Categories is selected. Tap Add in the upper-right corner. Select a time limit of 1 minute. Make sure that Block At End of Limit is enabled. At this point, the majority of your apps will automatically “lock” after one minute. You’ll need to enter the Screen Time passcode to unlock them. That may be annoying for certain, commonly used apps. 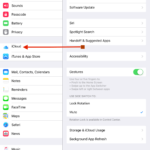 With that in mind, here’s how to add apps to the Screen Time “whitelist” for easier access. Find the apps that you want to remain unlocked — meaning you won’t need to input your Screen Time Passcode to open them. Add apps to the Always Allowed category by tapping the green + icon. Technically, if you only want to “lock” a few apps, you’ll add most of your apps to the “Always Allowed” category. Any apps that aren’t in this category (under the Choose Apps: heading) will be locked. That’s about all there is to it. It’s not a perfect solution, but it does work and is kind of a neat trick. 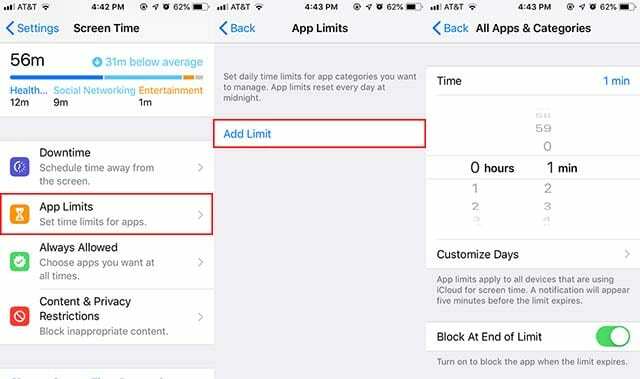 If, at any point, you’d like to turn it off, just go to App Limits, tap on the specific limit (and enter your passcode), and tap on Delete Limit. Speaking of being imperfect, there are a couple things you should know before using this Screen Time trick. If you add an app limit using Screen Time, it may make Safari fairly unusable. That’s because, for some reason, you can’t add Safari to the ‘Always Allowed’ category. You can open Safari when a Screen Time app limit is active, but every website you visit will prompt an unlock notification. The best way to get around this is simply to use a third-party browser like Google Chrome or Mozilla Firefox. But your own mileage may vary. Do keep in mind that “locking” the Photos app using this method won’t stop other apps from being able to access it. In other words, a snooper wouldn’t be able to actually open the Photos app without your passcode. 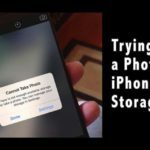 But they would be able to see your photos via Messages, Facebook, or any other app that you can upload photos to. 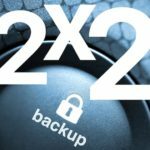 Apple doesn’t have a native media protection system, but there are plenty of “vault”-type apps that let you protect text, pictures and videos behind a separate passcode.